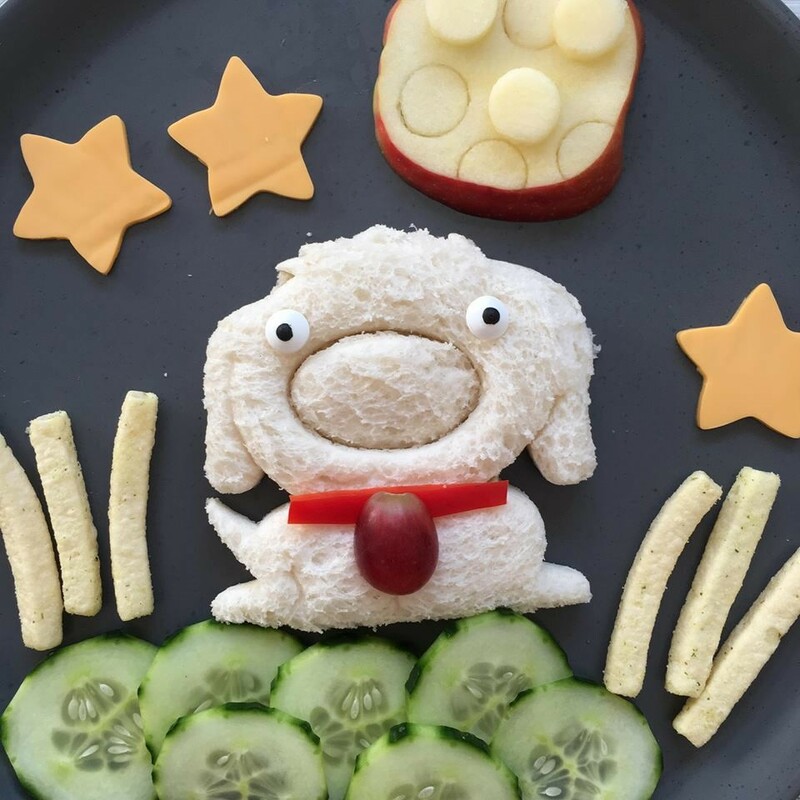 Do mealtimes with your Little Cook make you barking mad? It’s time to make food fun! 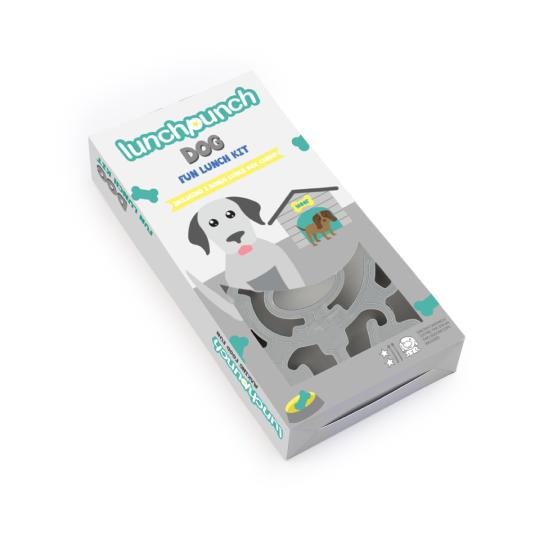 Introducing Dog Lunch Punch Fun Food Kit to help your Little Cook easily create a mealtime spread, or a bento lunch box, that little puppy dog lovers simply can’t resist! 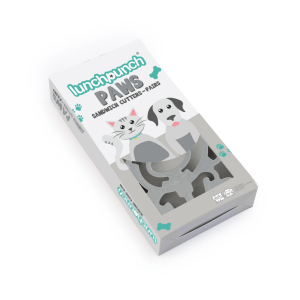 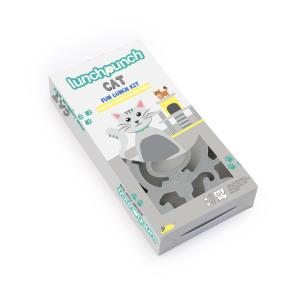 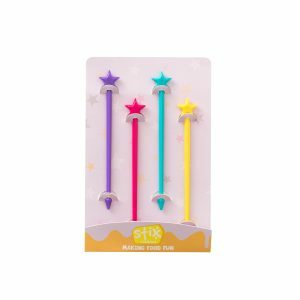 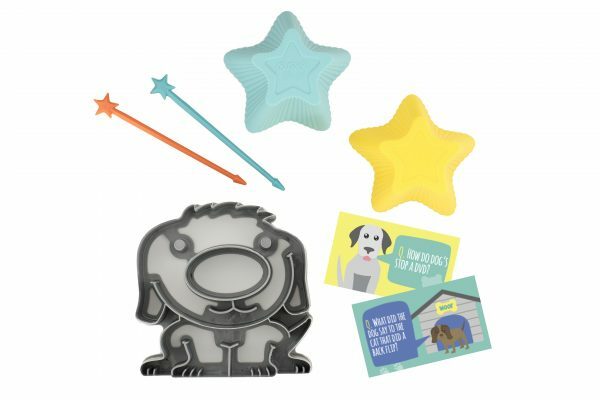 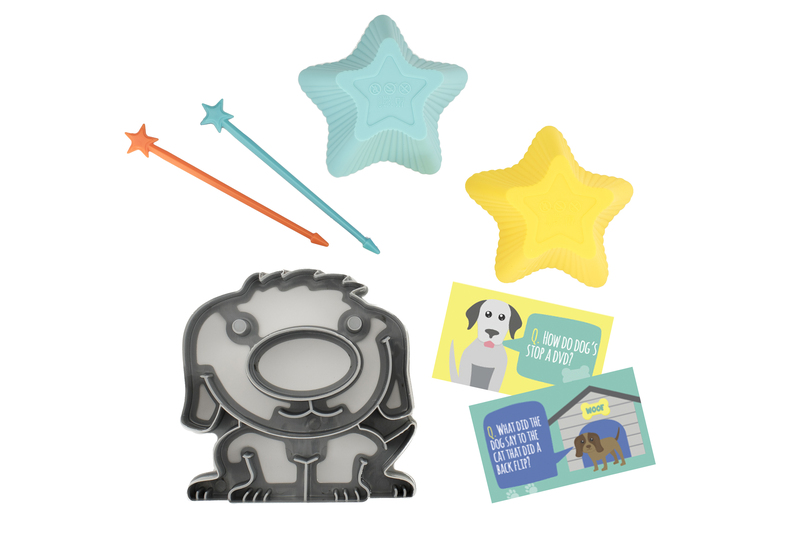 Included is a pawsome puppy dog cutter; use to reveal the cutest puppy sandwich with a tasty nibble nose, two silicone food cups for sides of snacks, two Stix bento food picks to create edible food kebabs and two hilarious joke lunch box note cards that will keep the kids entertained the whole meal! 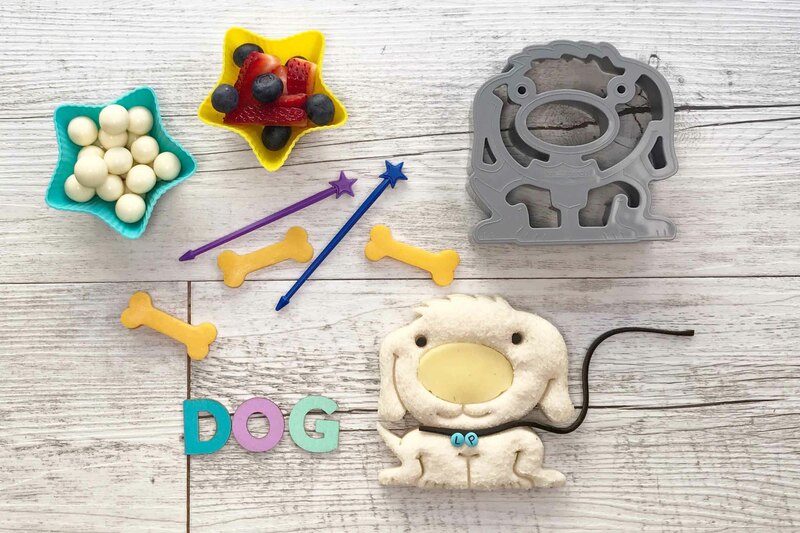 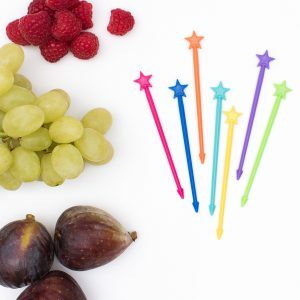 This Fun Food Kit will set tongues wagging, you Can teach an old dog new tricks, mealtimes Can be fun!